Safety is Not a "Moment"! Safety is Not a “Moment”! One of the unintentional consequences of placing a special focus on safety is the way we inadvertently bolt it on to other activities we do. For instance, we regularly hold production or operations meetings (or even corporate meetings) to talk about the tasks we’ll be doing that day or that week. And to give safety a primary place in that meeting (safety first! ), we’ll try to carve out a “safety moment” to focus on just that. That’s a well meaning practice, but it unfortunately may reinforce some notions about safety that end up working against us when developing our safety culture. Is Our Safety Message Bolted On? 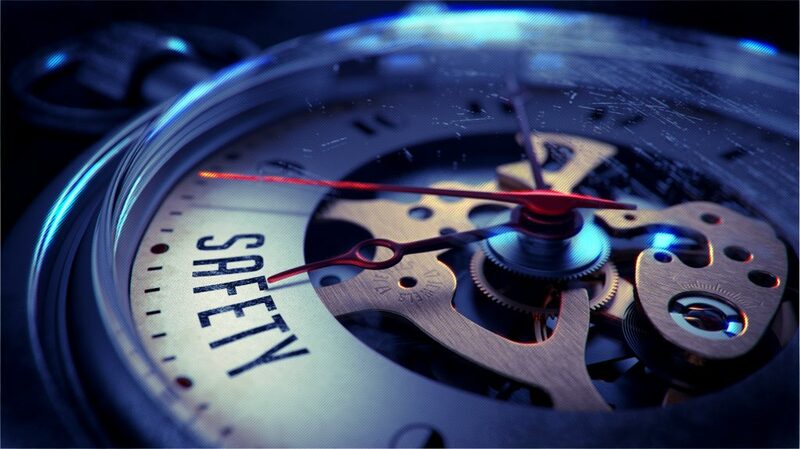 Keep in mind that when safety is presented as a “moment,” it implies that safety isn’t a natural part of that production or operations conversation. Instead, it feels like a foreign item that doesn’t really belong there. It’s “bolted on” to the rest of the conversation instead of “built in” to it. Safety ends up being viewed as something we do in addition to the tasks themselves, rather than the way we do those tasks. 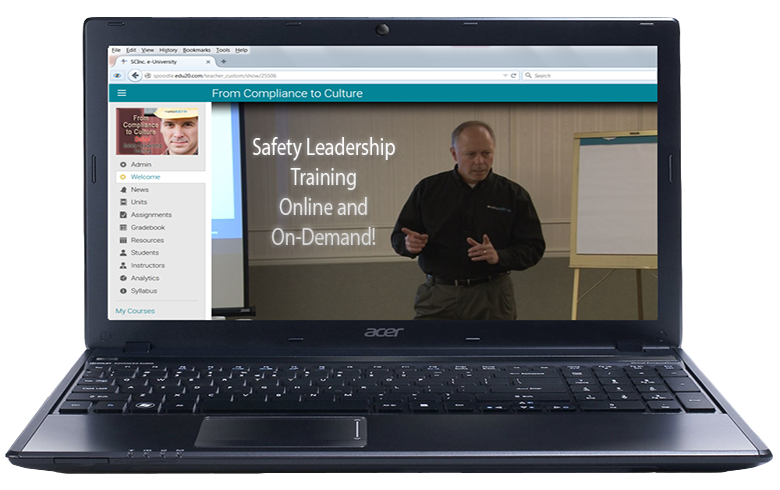 That’s not the best way to present safety if the goal is to integrate it into all we do. A more effective way to include safety in these meetings is to weave it into the entire conversation. And one of the best ways to do that is to use a JSA (Job Safety Analysis) format for that conversation. The first part of a JSA is to identify the steps of the job, so let’s start there. It’s important for purposes of engagement not to tell them what the job is, but rather to ask them. This of course assumes that at least some of the crew has done this job before, or are at least familiar enough with the job that they can identify the basic steps. The goal here is to gather as much information from them as you can about their understanding of the job. Using open-ended questions will help you accomplish that goal. As much as possible, let them come up with the responses to this question to get the ball rolling in that discussion. 2. What are the hazards of the job? Again, let them come up with those hazards. The more it is their information and not yours, the more they will actively think about the hazards of the job. 3. How will we mitigate those hazards? Now they’re thinking about solutions. And since those solutions are their ideas (not yours), they’ll not only take ownership for them, but there’s a good chance they’ll act on them as well (no one disagrees with their own ideas!). 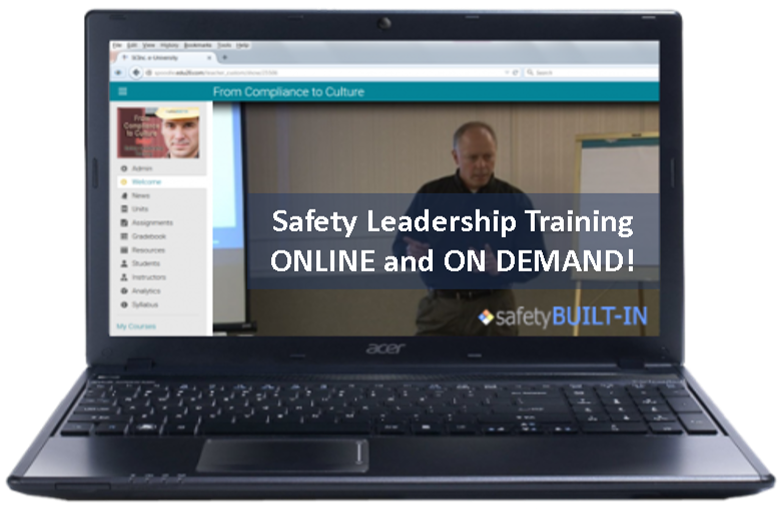 Building safety ownership in those who are most at risk is good for safety culture development. But What About Routine Tasks? This method can work even for routine tasks (though maybe not as effectively). The point is, if you’re already having discussions about the job tasks (whether routine or not), then you can easily use this format to add a level of engagement that you didn’t have before. 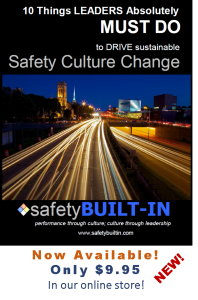 And since safety is woven into that conversation, it just feels more like it’s built in to what we’re doing rather than bolted on to it, which in turn reinforces the safety culture. That’s all for this edition of Recordable INSIGHTS. Be sure to view the associated video below to learn more about these tips. Until next time.